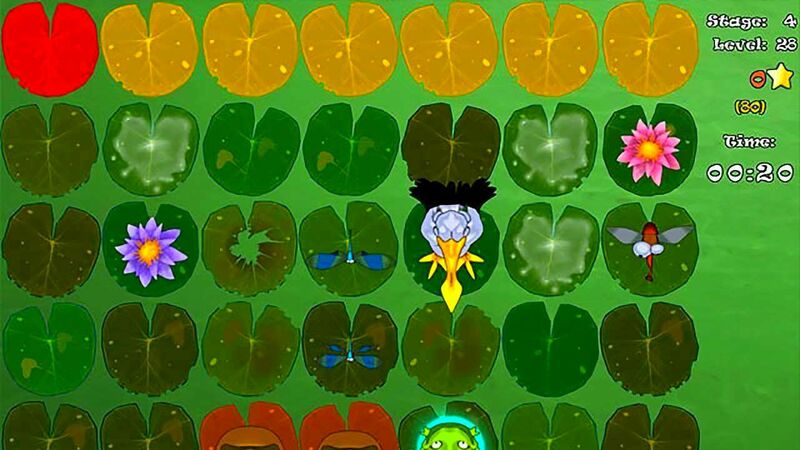 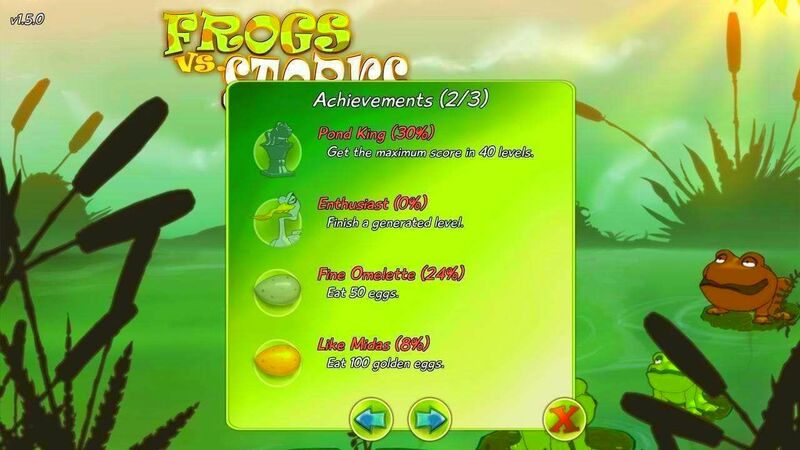 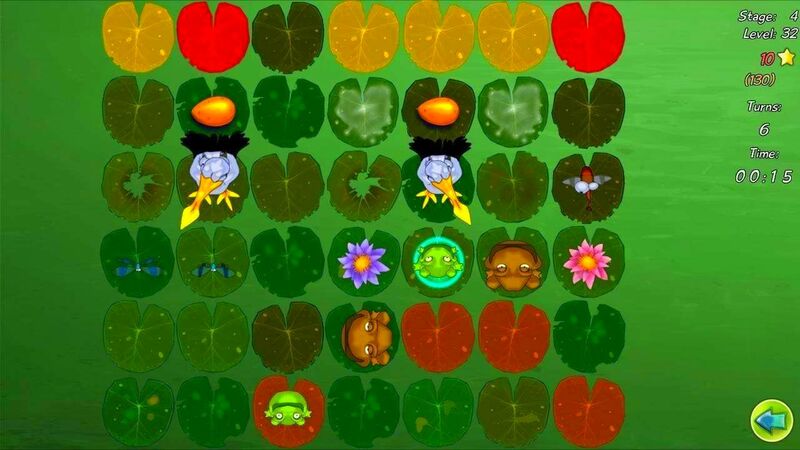 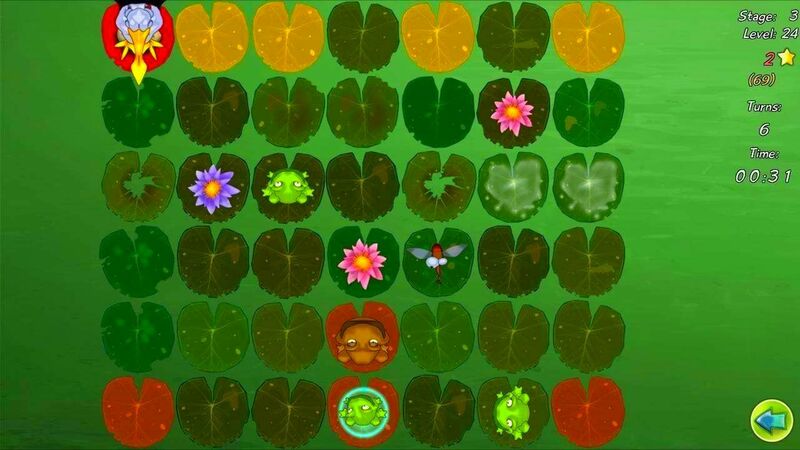 In Frogs vs. Storks you play with your little frogs that make a good and peaceful living in their beautiful pond. 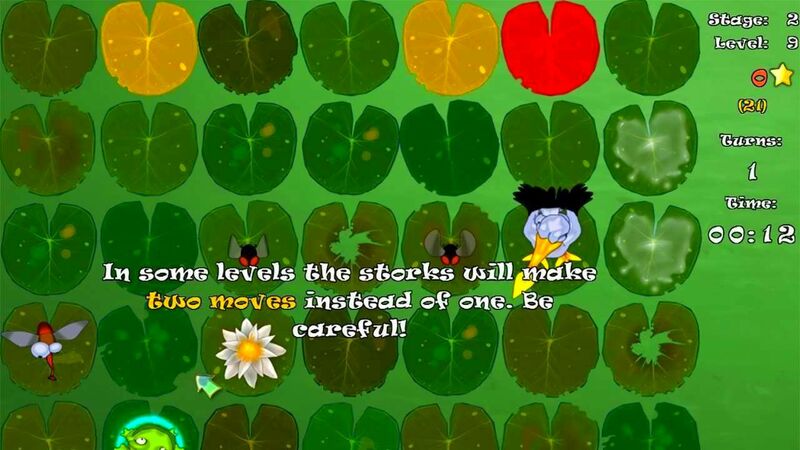 But, with the arrival of storks, the pond became a dangerous place to live! 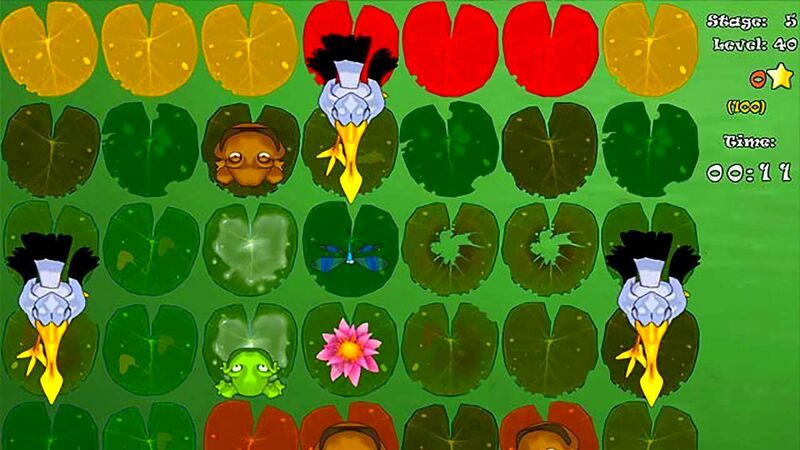 Storks are everywhere now just waiting for their chance to eat your frogs! 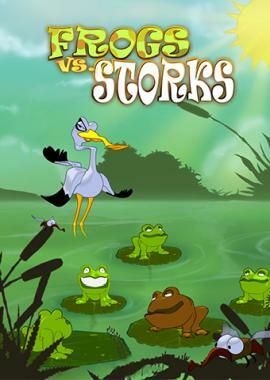 Outsmart evil storks and once again make you pond a peaceful place to live in Frogs vs. Storks.